Being a grandparent may be one of the best roles God has given any adult. When grandchildren are born, something very special takes place inside the grandparent. At least, this was our experience. Grandchildren are very special. Interestingly, in our experience anyway, our grandkids think we are special as well! 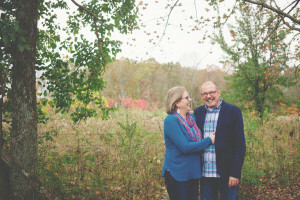 This special relationship between grandparents and their grandchildren provides a unique opportunity for the Christian grandparent to connect with their grandchildren on a spiritual level (along with all the affection and small amount of spoiling). 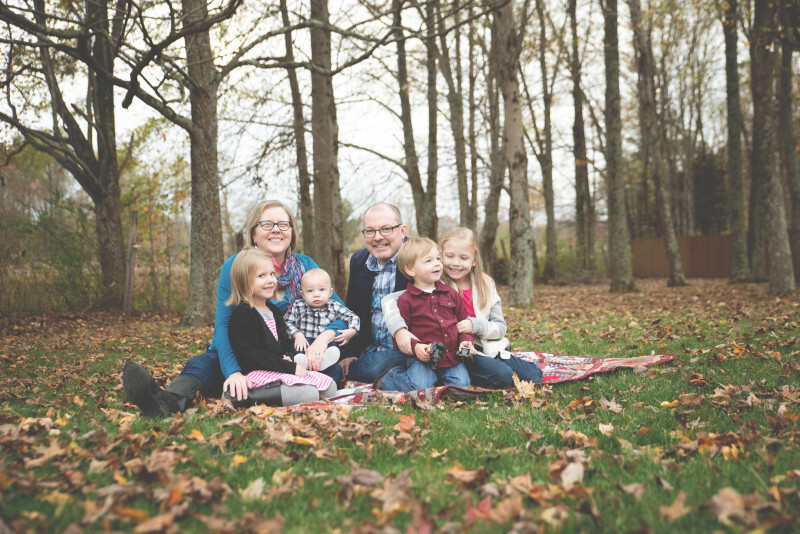 Below are five intentional practices we have used to spiritually connect with our grandchildren. Connect through their parents not outside their parents. You send the wrong message when you circumvent the clear direction of their parents. It is inappropriate to usurp parental authority. Grandparents definitely have a role in the spiritual development of their grandchildren, but it is to be done in conjunction with parents. Support parental decisions and direction. Do not attempt to give parenting advice in the presence of the children. Reinforce the teaching of parents whenever you can. Be purposeful by involving yourself with what your grandchildren are being taught at church. Discuss these things with them. When you see them, ask specific questions related to the lessons, themes, etc. Have conversations face to face, over the phone, or by using electronic media. Make spiritual conversations a regular part of your interaction with your grandchildren. Look for ways in everyday circumstances and events to point them to God. Don’t force it. This will take practice. As with their parents, this will only happen to the degree you are having spiritual conversations with God. Your ability to connect with your grandchildren will be directly related to your connection with God. Talk with them regarding ways God has worked in your life. Tell about your conversion experience. When you have opportunity, tell them about how God answered prayer in your own life. In the Old Testament, God instructed His people to set up monuments and memorials of His working in their lives. Use pictures, keepsakes, etc. to tell your grandchildren how great God is! Finally, connect with them by being observant and recognizing their God-given talents and abilities. Help them see God made them for a purpose. Reinforce their strengths by building up their confidence. They should know you are on their side and you want them to be the special person God made them to be. As a Christian grandparent, you have a tremendous opportunity to connect spiritually with your grandchildren. You can take advantage of opportunities to help parents make an eternal difference in the lives of your grandchildren. What could be better than that? We enjoy loving and spending time with our grandkids. We love to spoil them. The best things for us is connecting with them spiritually and hopefully have a small impact on who they will be in Christ. Jeff and Calisse Caudill will be married 35 years in January. 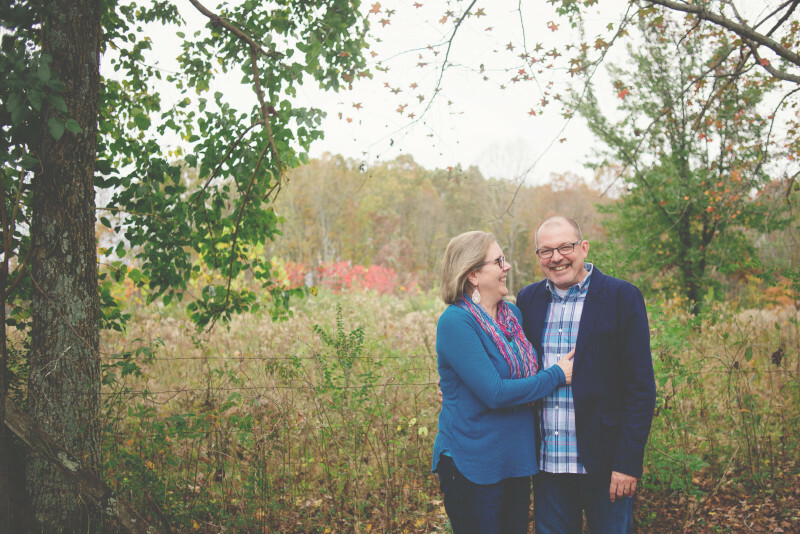 Jeff is the executive pastor at Cofer’s Chapel in TN and Calisse is the assistant to the director of events at Randall House Publications, but their favorite roles are Poppa and Nonna to Olivia 7, Kaitlyn 5, Caleb 2, and Henry 8 months. love this! so grateful for the important part our kids granparents have played in their lives! They are their biggest examples, and their biggest cheerleaders!